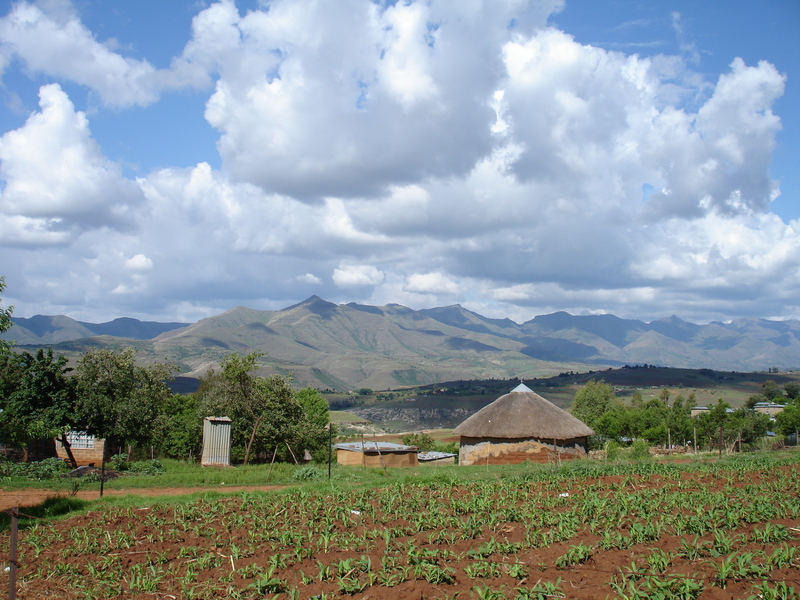 Lesotho is one of the poorest countries in the world, with the 2nd highest rate of HIV/AIDS in the world. Gender equity issues are rampant: abuse, sexual violence and HIV transmission are common issues. 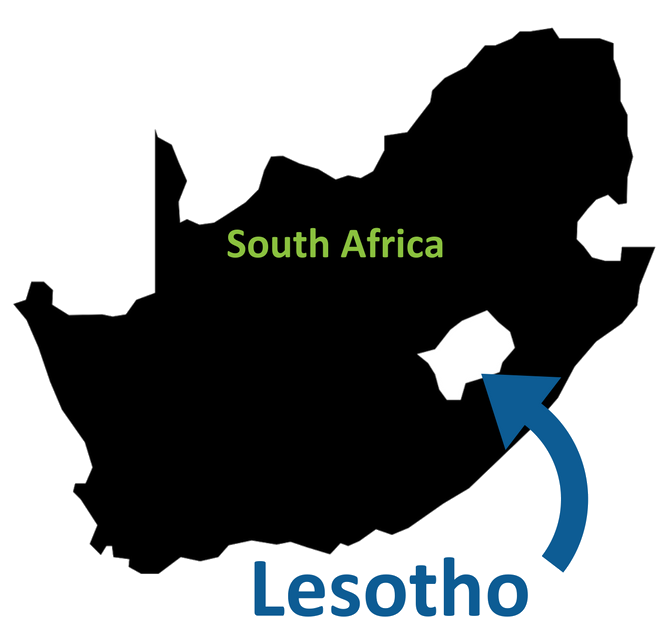 Lesotho’s elevation is the third highest in the world, and its lowest point is higher than that of any other country. Lesotho is known as “The Mountain Kingdom”. 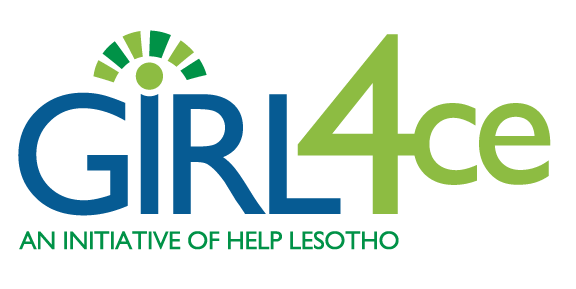 Lesotho’s population was once about 2.2 million and was on the verge of extinction in 2004 when Help Lesotho was started. There was no treatment outside the capital city. After plummeting to 1.7 million, the population has now stabilized at around 2.2 million (2.074 million 2013, World Bank), thanks to anti-retroviral treatments and some limited expansion of healthcare. With a landmass of 30,500 sq. km, it is an unusually homogeneous population of 98% Basotho people, of whom 80-90% are Christian. As a result, the country does not have the racial and ethnic conflicts that draw media attention, but its combination of HIV/AIDS and poverty make it one of the neediest locations on earth. Lesotho’s elevation is the third highest in the world, and its lowest point is higher than that of any other country. Surprisingly, Lesotho is very cold in the winter with no insulation in buildings, minus five-to-ten degrees Celsius temperatures and few ways to stay warm. The land is magnificent and the people are beautiful. They desperately need our help. Young people face so many obstacles that few can surmount the challenges to stay in school and become the leaders their country so urgently needs. Currently, teachers, doctors, lawyers and leaders are dying of AIDS at an alarming rate. Who will there be to replace them? Primary schooling up to Standard 7 (grade 7) has been free in Lesotho since 2000. It was only in May 2010 that attendance at primary school was made compulsory. High school fees are prohibitive. Children throughout wear uniforms however tattered. The lack of resources to maintain the infrastructure leaves poorer school classrooms often dilapidated with caved in roofs, broken windows, no heat and no desks. Teachers are ill-equipped and have crowded classrooms that often contain more than 100 students without desks, books, pencils or paper in the poorer schools in which Help Lesotho works.